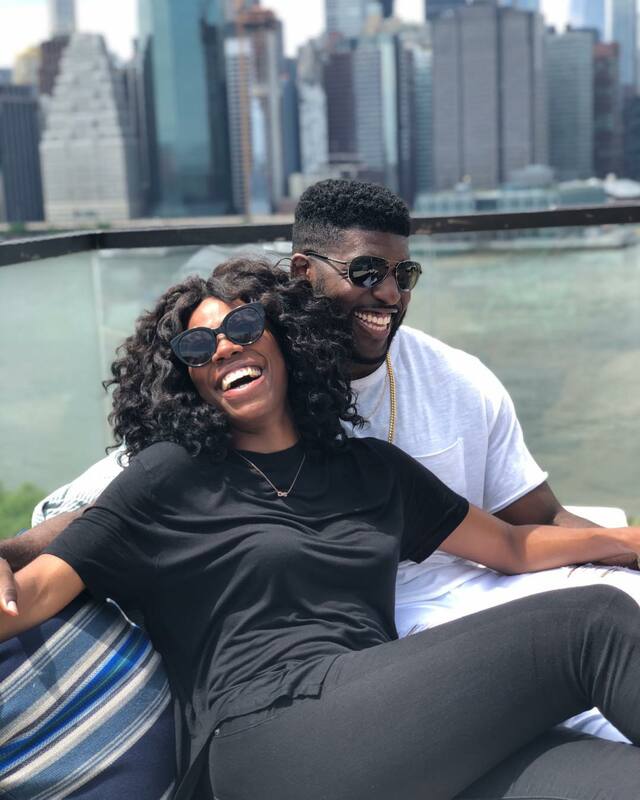 Nigerian American actress, Yvonne Orji, who is best known for her role as Molly in the HBO series Insecure has revealed who her boyfriend is. His name is Emmanuel Acho. The 27-year old former American football linebacker is currently an analyst on ESPN. 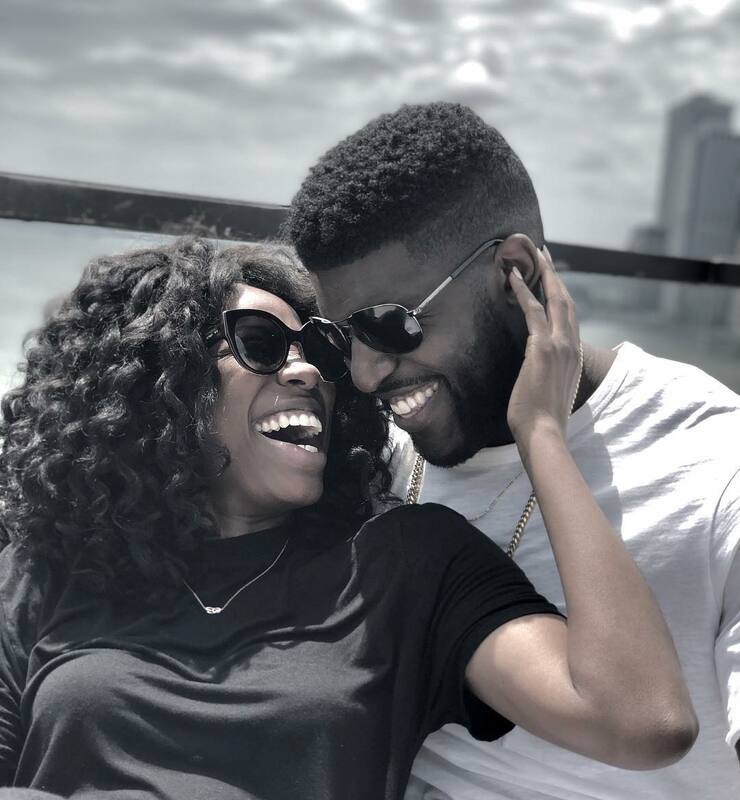 They both announced their relationship today on social media by posting photos on their pages. previous May D and wife Carolina are expecting a Baby!